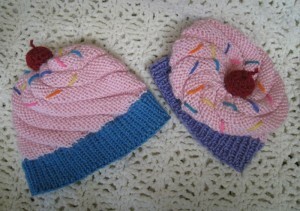 Sweet looking hats for little girls. 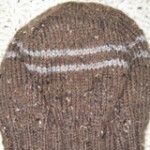 Brown and grey tweed yarn make up this men’s knitted hat. Warm grey tweed hat with buttoned band.